Hello and welcome to the first edition of Remember That Movie, wherein I write about an older movie. I am hoping Remember That Movie will be at least a monthly feature on my blog, but (as is the case with all new things) time will tell. 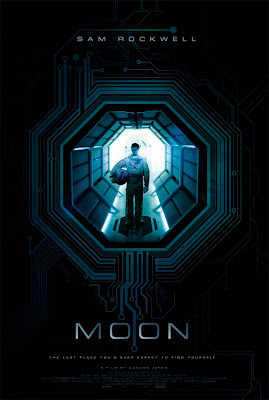 Duncan Jones, previously best known as David Bowie’s son, makes his directorial debut with the brainy sci-fi film, Moon. In Moon, Sam Rockwell (The Green Mile, Hitchhiker’s Guide to the Galaxy) stars alone as a blue-collar employee of a huge energy corporation. His job: to stay on the moon for three years, mining for Earth’s primary clean energy source found on the dark side of the moon. The hitch? He’s alone with the exception of one talking robot and the occasional recorded transmission from his wife and toddler. We meet Sam (played by Sam) as he’s approaching the end of his three-year stint of isolation on the gray rock; he has two weeks to go. Unfortunately, Sam starts getting headaches and having visions until a near-fatal accident occurs in a lunar rover. He awakes in the infirmary with injuries that delay his ability to complete his contract and return to Earth. Once he’s back at work, something happens that leads Sam to discover another person that looks just like him. 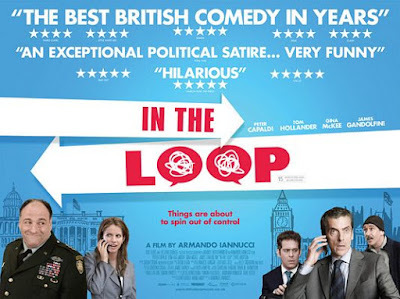 In the Loop is yet another gold-star film from 2009 that went under virtually everybody’s radar in the U.S. A political satire based on a BBC series called The Thick of It, the film is about how one man’s public blunder sets a domino-effect of incidents that lead the United States and England coming dangerously close to war with some unnamed country. If Aaron Sorkin was British and The West Wing was a comedy, In the Loop would be the result. 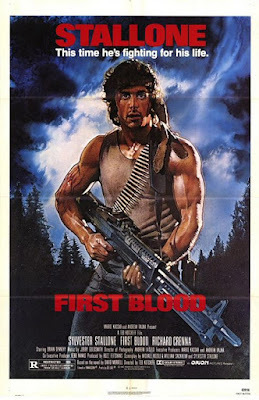 Here's a movie that most people haven't heard enough about - but should've. 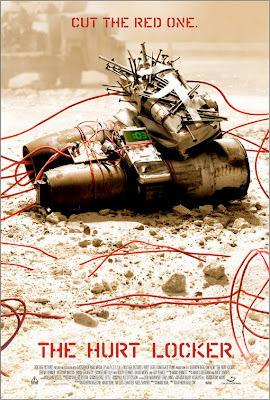 The Hurt Locker stars the relatively unknown (until now) Jeremy Renner, Anthony Mackie, and Brian Geraghty, with a few cameos by well-known actors sprinkled throughout. The story revolves around a three-man team of bomb disabling soldiers in Iraq. One of them is the new leader, filling the shoes of a blown-away predecessor, who is much more reckless and dangerous than his team would like. The film follows these three as they go from call to call, disabling bombs while watching out for any on-looking bystander who may be waiting to detonate the explosives at any moment. What would you do if you have 10 million frequent flyer miles? Would you save them? Would you use them for business travel? Or would you use them to go anywhere in the world for as long as you want? 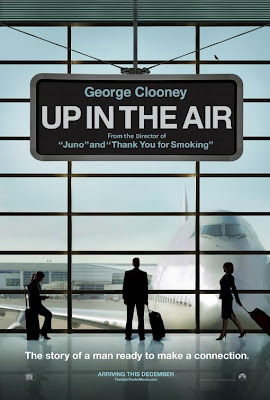 Those are questions, albeit the least important ones, that the movie Up in the Air asks. This is the new movie starring George Clooney, Vera Farmiga, Jason Bateman, and Twilight's Anna Kendrick.